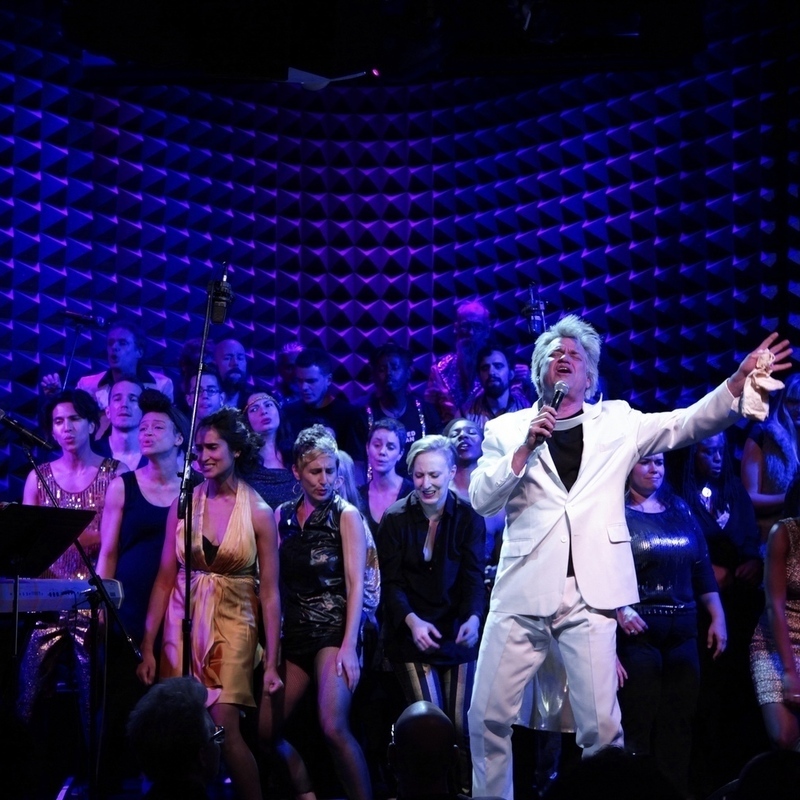 Rev Billy & the Stop Shopping Choir are wild anti-consumerist gospel shouters, Earth loving urban activists, and are an OBIE Award-winning radical performance community. Their strategies include cash register exorcisms, retail interventions and cell phone operas. Witness the church of the Rev Billy for the first time ever in Australia.